The shoulders connect the arms to the torso. They are the most mobile joints of our body. That’s why the shoulder is so prone to injuries and degenerative damages. Decreased range of motion and pains of the shoulder can greatly reduce the quality of life. 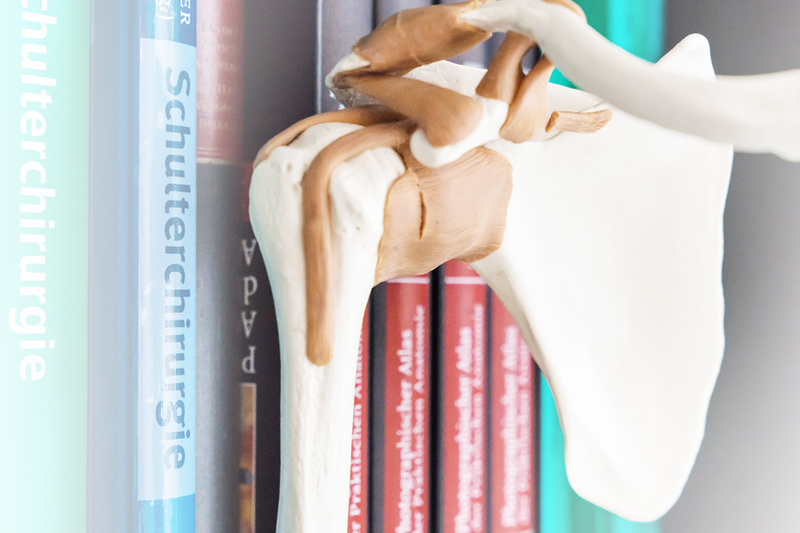 Common diseases of the shoulder joint are e. g. osteoarthritis (also known as osteoarthrosis), impingement syndrome or calcific tendinitis. Bursitis or rotator cuff tear can also be the cause of severe pain. Bruises, strains and fractures are among the most common injuries that I see in my surgery. Shoulder instabilities, another frequent injury, are often the result of an accident. Only very experienced surgeons should treat this injury. In the treatment of degenerative and traumatic damages my focus lies on a joint protecting therapy. If the symptoms can’t be relieved through these procedures than, being a specialist in endoprosthetics, I can offer joint replacement therapy. “Endoprosthetics” is the medical term for artificial joint replacement. Sometimes the degenerative disease is too advanced and the natural joint can’t be preserved. An endoprosthesis gives you the possibility to regain your quality of life. Nowadays this operation technique is a standard procedure in orthopedic surgery and has shown to be of great value to patients over the years. I’m a specialist in endoprosthetics for the big joints of shoulder, hip and knee. Many years of practice and my expertise as an orthopedic surgeon guarantee you excellent results. I’m experienced in modern operative methods – my preferred techniques cause minimal tissue damage. Before your surgery I discuss the relevant points of the operation with you and after I personally supervise the post-operative treatment. 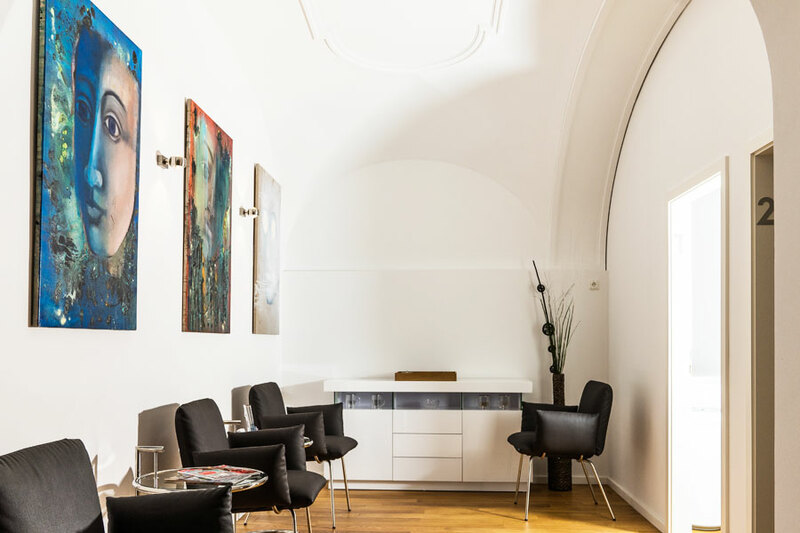 Inpatient surgery I perform as affiliated doctor at the Sana Klinik München-Solln. Osteoarthritis is a common joint disease caused by damage to the articular cartilage, e.g. by deterioration or an accident. The cartilage tissue serves important purposes: It’s responsible for the smooth movement of the joints without bone on bone contact. Furthermore it acts as a shock absorber during weight-bearing activities. A damaged cartilage can’t serve these purposes anymore, the results being impaired movement of the joints and discomfort. Unfortunately there’s no cure for osteoarthritis, but in modern orthopedic medicine there are many treatments available to stop the progression of the disease and help relief the symptoms. 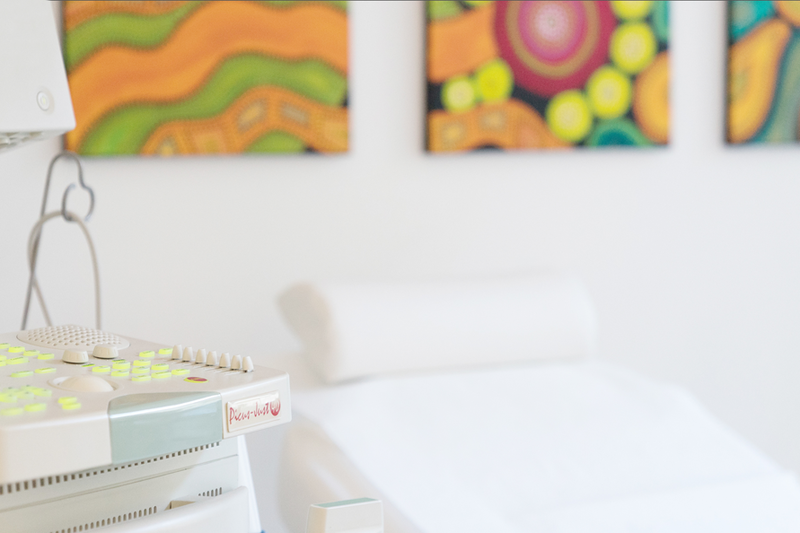 Conservative methods of treatment include e. g. physiotherapy, acute pain therapy with medication/painrelievers or injections with cortisone, hyaluronic acid or autologous conditioned plasma extracted from your own blood. Furthermore we offer joint preserving surgery. In severe cases the implant of an artificial joint can be a way to overcome the discomfort and restore the free joint movement.